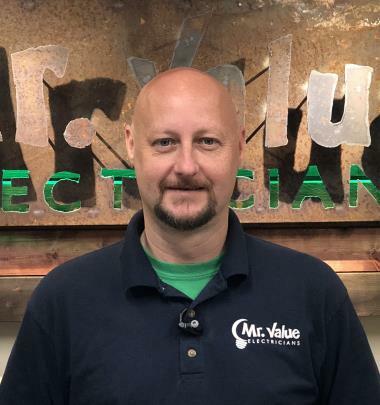 Mr. Value Electricians has provided the electrical services for Grayson GA—from ceiling fan installation to breaker box replacement and electrical shorts—for years. 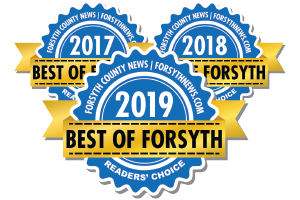 Call us now at: (770) 894-1566 or check out why your neighbors rely on us to deliver electrical services at great value for a fair price in Grayson GA.
Great Prompt service. Professional and efficient. 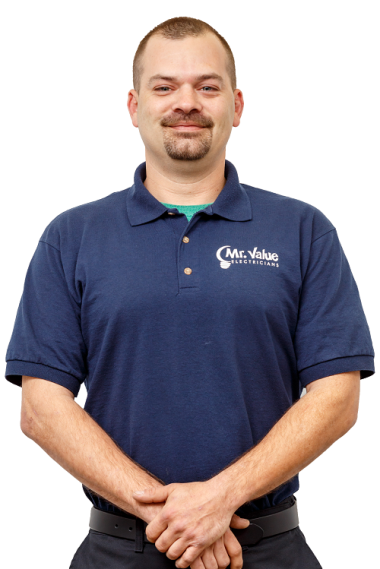 Nick Shapiro is one of the most professional and personable techs we've ever seen with home services. We really trust him. Thank you! 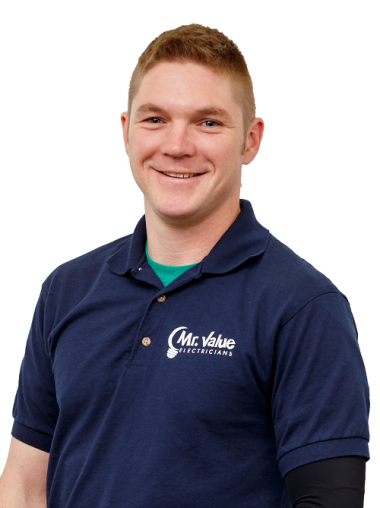 Extremely professional, top notch service! Overall great experience! 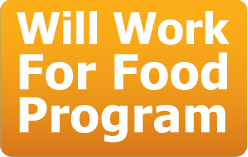 Immediate response to our inquiry and service was scheduled for very next day! Will definitely use Mr. Value again!! Great service that is hard to find! Very professional and take time to explain in detail what us going to bed done. Great work. Will use this company again. Found my electrician for life. 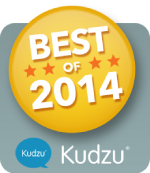 Excellent Service,Fair price, Professional treatment from start to finish! 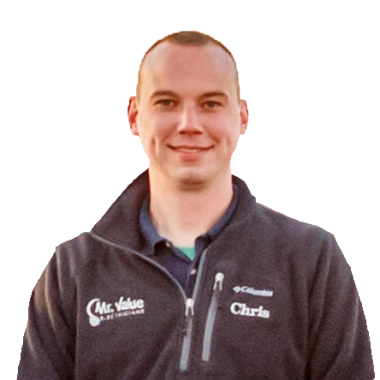 The experience was exceptional from setting the appointment, to being advised throughout the process of any delays on arrival time. The up front pricing for what needed to be done, and the explanation of what was recommended, was thorough and easy to understand.They are second to none. Mark did a great job! Also Chris ALWAYS does his very best to meet my ridiculous requirements of YESTERDAY! This company is AMAZING and can deal with any time constraint. We don't use any other electrician anymore. Thank you Mr. Value Electrician!!! Troubleshooting lights and outlets not working, found a faulty outlet due to loose connections and repaired. Also installing a premium whole house surge protector. Replacing ballast in kitchen fixture that had blown out bulbs. Installing GFCI protected outlets in basement. 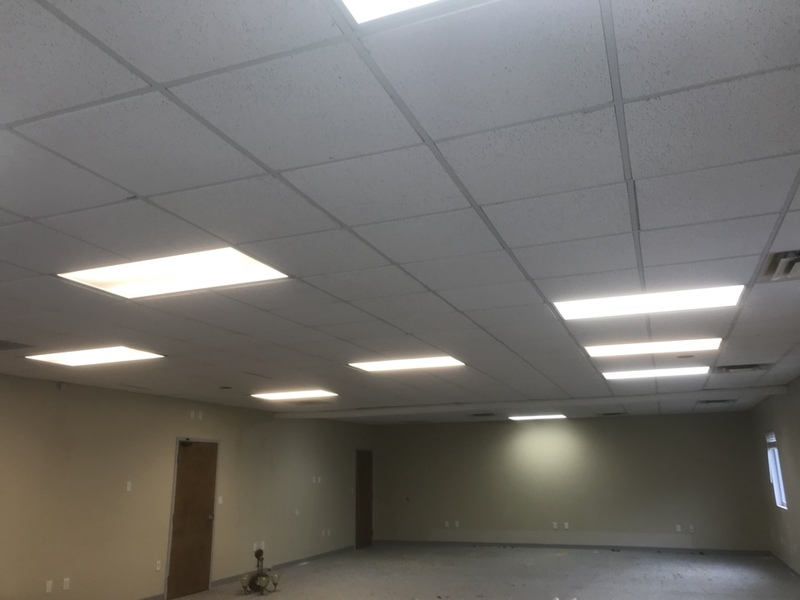 Replacing GFCIs, flood light, outlets, sconce light, restoring power to flood, fan control switches, and correcting issues in outside disconnect. Replacing a faulty GFCI outlet on back deck. 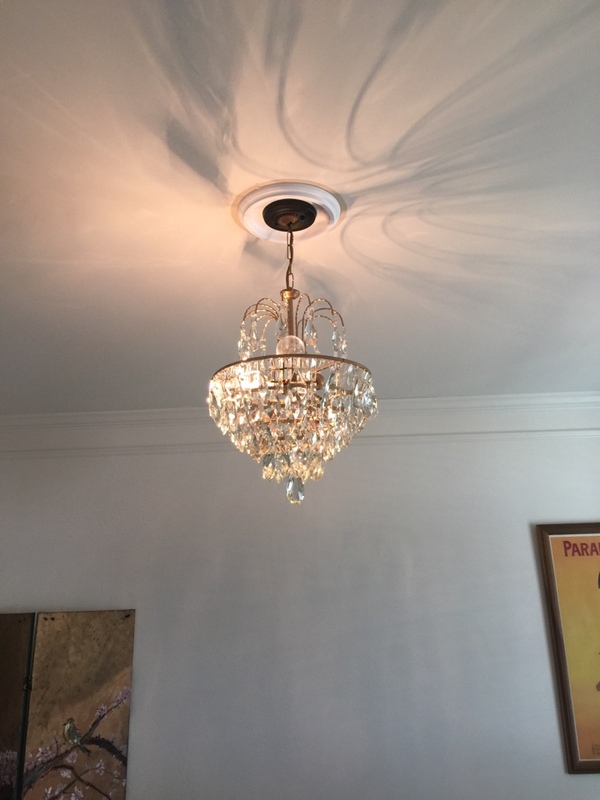 Installing LED light bulbs in a high ceiling foyer light. Outlets and lights in living room and hall bath were tripping. After diagnosis found wire in wall was damaged. Replaced wire now lights are working. Installing two story ceiling fan with remote control. Install new outlet in column off existing circuit in living room. Installed 2 story chandelier. Basement outlets not working. Found GFCI outlet is bad. 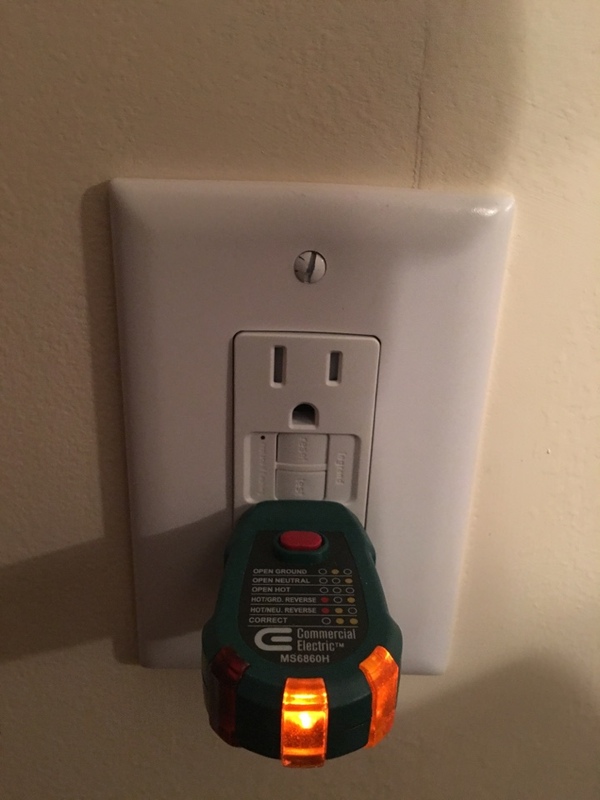 Replaced GFCI now outlets work. Replaced smoke detectors and whole house surge protector. Installed new outdoor GFCI. Lights dimming in house. Found burnt connection in breaker box. Installed new 200 amp main breaker panel with arc fault breakers. Installed GFCI protection in kitchen bathroom and out side. Installed new wiring for smoke detectors in bedrooms and hall. Install grounding system with 2 8' ground rods. Replace dimmer switch that is causing light to flicker when turned on in living room. Installing recess can lights with led rated dimmer switches. Installing outdoor coach lights. 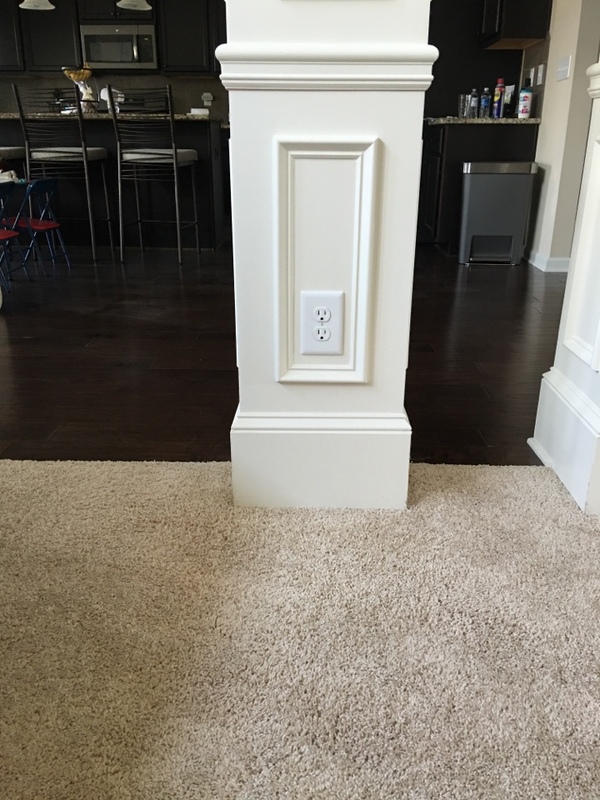 Installing a surge outlet behind tv. 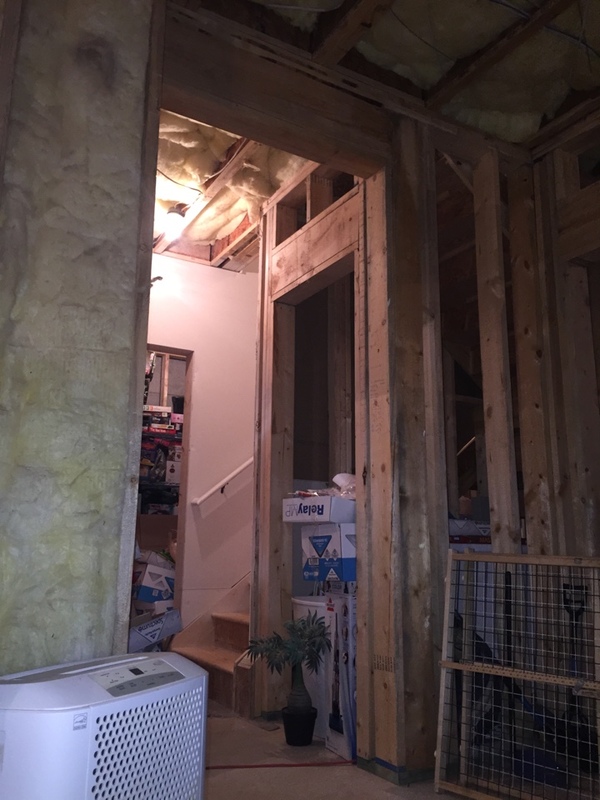 Giving an estimate on on installing electrical in basement. Install led recessed can lights. Install new outlet off existing. Install motion sensor switch in laundry. Install flat screen tv with HDMI cables. Installed surge outlet for flat screen tv. 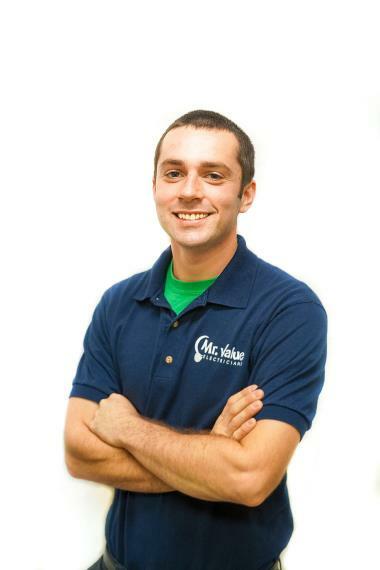 Perform home inspection. In Georgetown Commons. Emergency 24 hour after hours service call for smoke detector going off. After diagnosis found that carbon smoke combo detector in basement was defective due to excessive dust from dehumidifier blowing air on unit. Replaced kidde Firex carbon smoke combo detector. Upgraded smoke alarm batteries to 10 year energizer lithium ion batteries. Replace existing light with a harbor breeze ceiling fan. Raise dinning room light up 3". Install cutler hammer whole house surge protector. Siemans arc fault breaker was tripping. Found that ground wire was touching neutral wire on outlet. 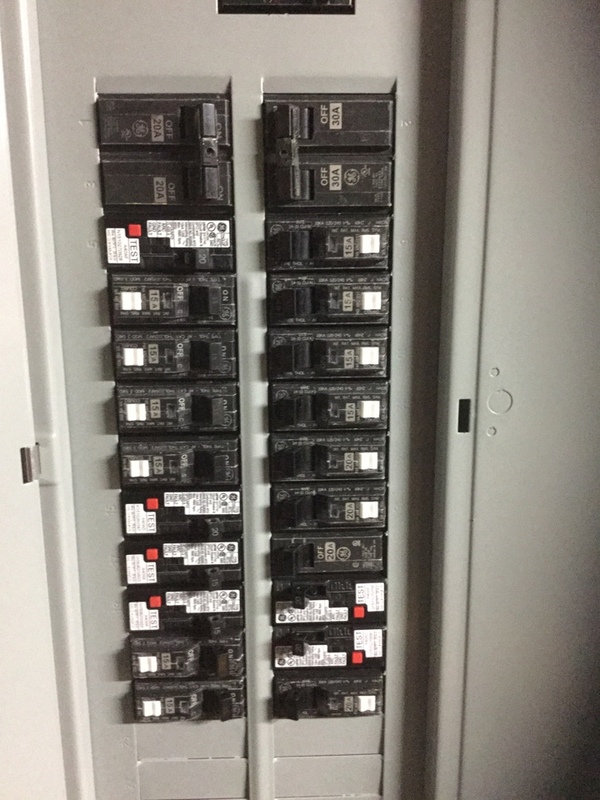 Installed whole house surge protector for house.